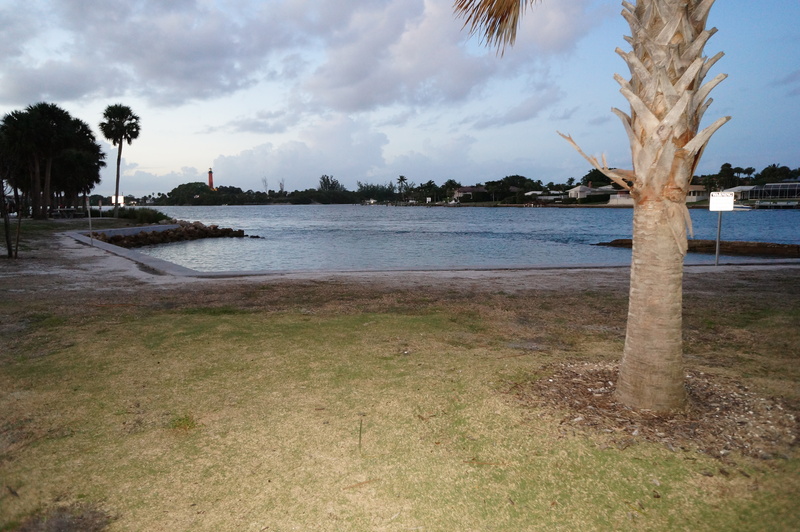 Jupiter Ocean Trail – condos on the beach! 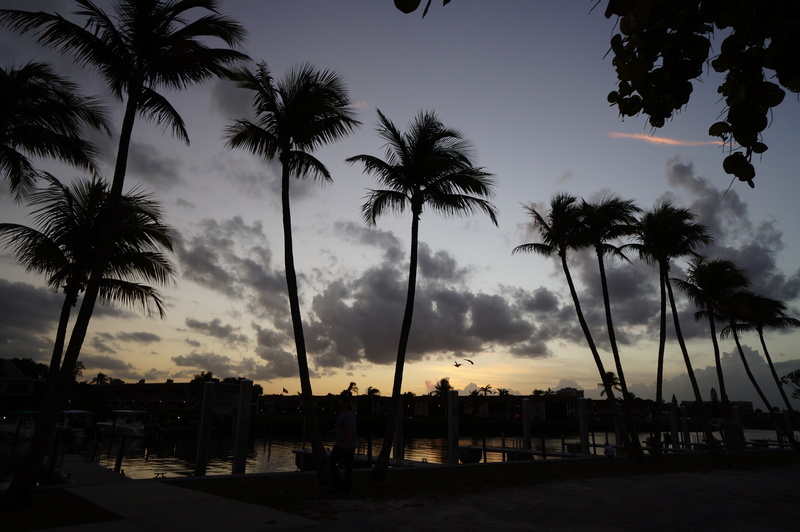 This entry was posted in Community of the Week and tagged Atlantic Ocean, beach front condos, condo, condos for sale in Jupiter, florida, jupiter, jupiter beach, ocean trails. 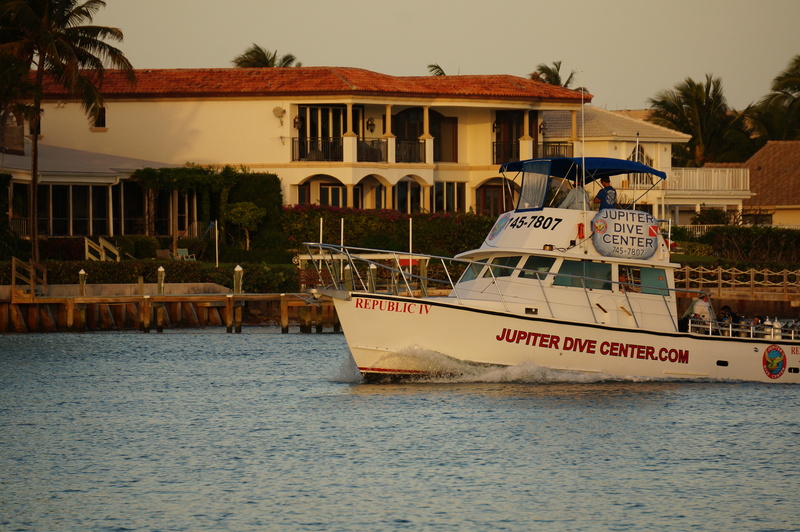 Calm seas on a beautiful, quiet Saturday evening as the Jupiter Dive Center Boat returns to port after a long day of scuba. 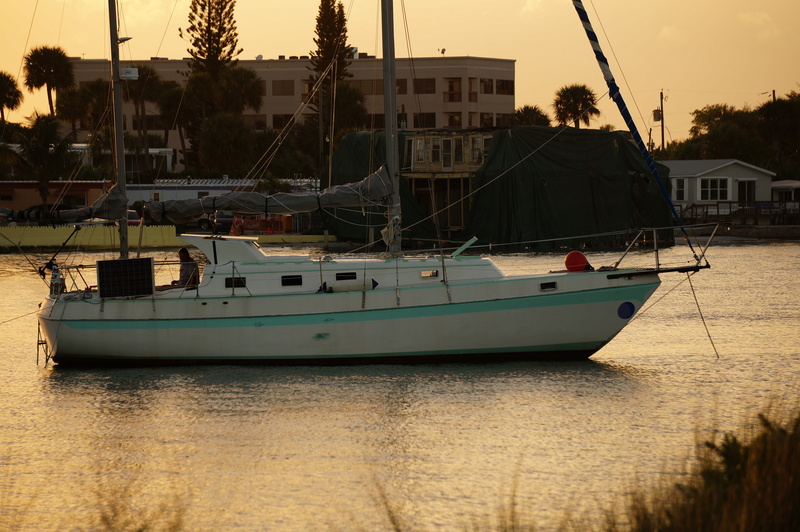 After a long day of juggling real estate clients, I decided to unwind with my camera at the Jupiter Inlet. Weather was beyond perfect with a slight breeze, and balmy temps in the mid 70’s. As I exited my car I couldn’t help but notice the small army of tripod & DLSR wielding soldiers rapidly approaching my way. Anchor dropped and the crew relaxes! I grabbed my bag and flimsy tripod and blended into the cavalcade. As we marched towards the apex nearest the Jupiter Lighthouse my new found compadre enlightened me to the fact that this was the finale for a free photo seminar hosted by local photographers. As the group disbanded I squeezed off numerous shots of the lighthouse and locals enjoying a day of fishing. 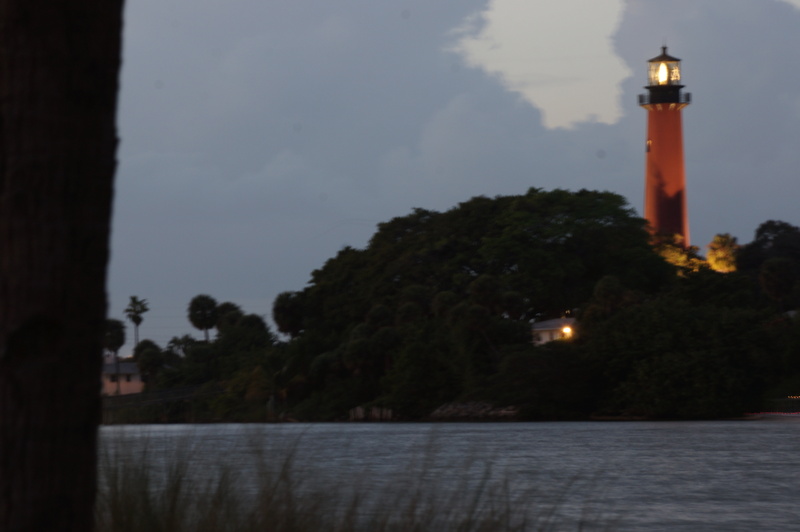 More amazing shots of the Jupiter Inlet! Every day I pinch myself! I am so totally blessed to live in paradise! 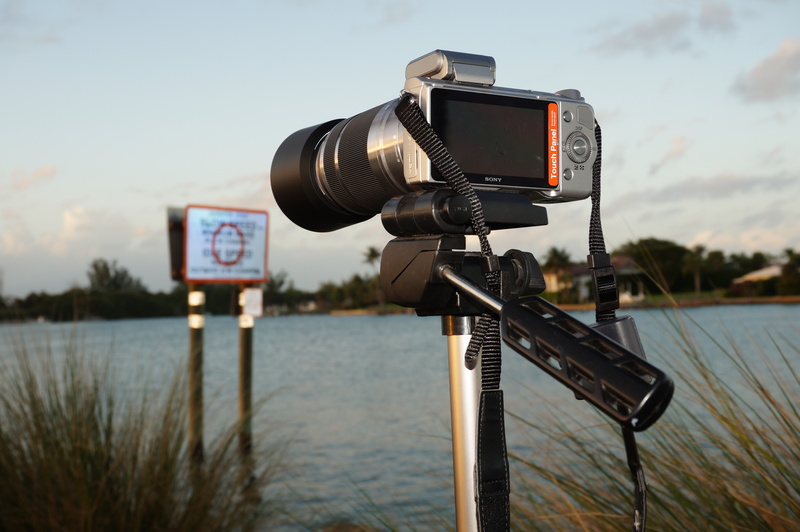 This entry was posted in Jupiter Events and tagged Atlantic Ocean, Inlet, jupiter, Jupiter Dive Center, Photography, Sony NEX.